In January 2018, a year of accelerated learning and practical experience has ended on a high as seven talented members of the BSG team completed the BSG Graduate Development Programme (GDP). BSG’s GDP is a year-long blended learning programme aimed at facilitating structured growth. It incorporates formal training and experiential learning via projects. 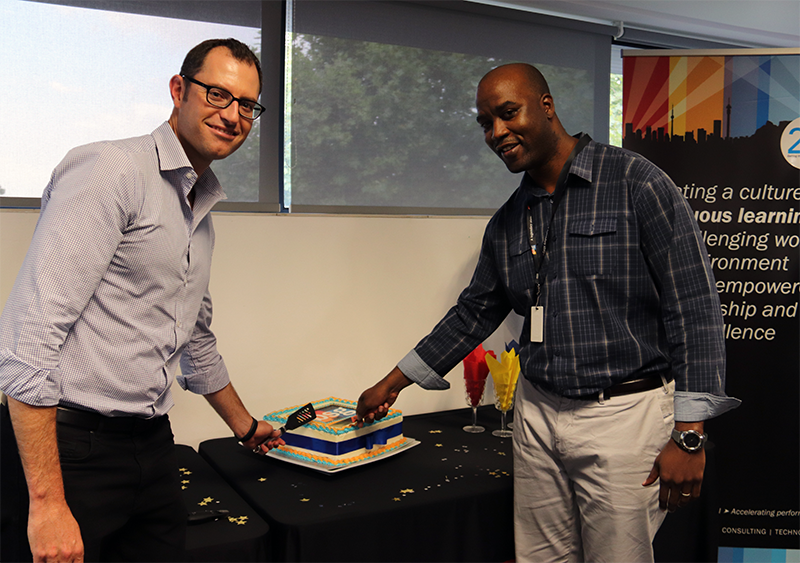 BSG celebrated 20 years in business in 2017, and has, since its founding, been passionate about developing local talent. GDP is just one of the many tangible ways in which BSG demonstrates commitment to the development and growth of talent in South Africa. 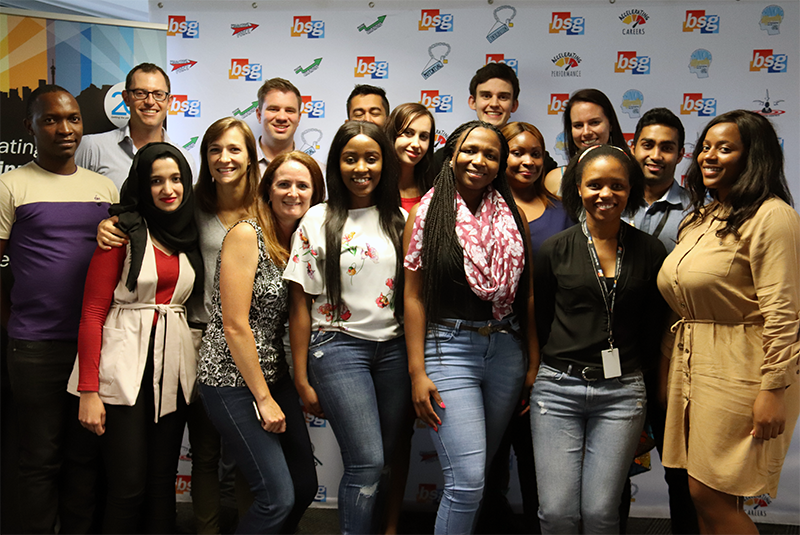 In January 2017 seven Information Systems Honours and Data Science Masters graduates started their career journey as consultants at BSG. A year later, they graduate from the programme at a formal ceremony, celebrating their growth and achievements throughout the journey. BSG is a professional services company providing advice and execution on transformative business problems, as such, the need for consultants to develop knowledge, skills and attributes to the highest level is a necessity. The 2017 GDP group graduation proved beyond a doubt that the value of delivering excellence, which is so important within BSG, had been achieved! On 15 January 2018 BSG welcomed their most recent group of Honours and Masters graduates. 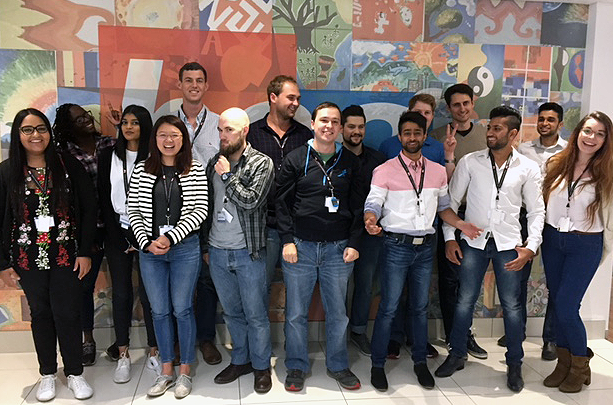 These 15 aspiring consultants and developers joined the BSG team, starting their GDP journey. Ahead of them is 12 months of challenging work assignments, coupled with formal training interventions along the way, designed as a unique BSG certification. The 2018 GDP BSG group of Honours and Masters graduates. Group based experiential workshops, as well as innovative virtual classroom technology ensures that although geo-located at various client sites, the consultants can remain connected to GDP facilitators, with on-the-ground coaching from seasoned consultants and developers. This investment allows us to deliver on the BSG Employee value proposition promise, as well as developing first-class consultants and developers, who will be able to create tangible value for our clients into the future. The GDP develops IQ and, very importantly, EQ competencies. The latter being a critical element to succeed within consulting. 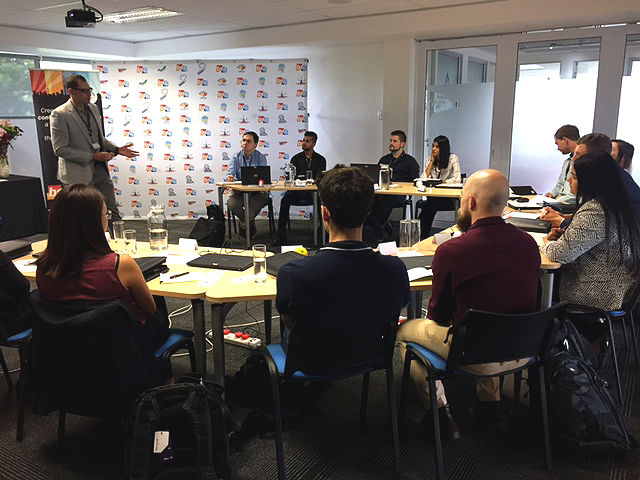 The 12 month programme starts with a one-week focused induction, enabling the new colleagues to integrate and start developing their eco-system within the company. 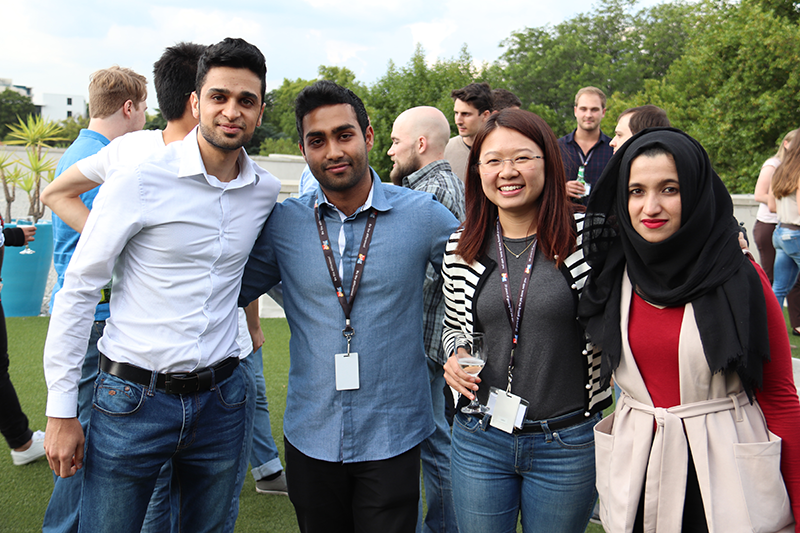 The GDP graduation ceremony marks the ultimate culmination of BSG’s Graduate Recruitment Programme (GRP), which runs from February to September each year. The Graduate Recruitment Programme creates the opportunity for BSG to interact with 3rd year, Honours and Masters students at top universities. Hand-picked, highly talented graduates are identified during the GRP. These successful candidates which emerge from the GRP, join BSG on a permanent basis and form part of the following year’s GDP. The GRP programme kicks off with BSG start-up packs, packed with BSG goodies, which are distributed to Honours students at universities across the country. This is followed by a series of guest lectures, hosted by representatives from BSG’s consulting and technology divisions. Other highlights in the GRP calendar include the National Roadshow at a range of universities, BSG Internship Programme in June and July and the recruitment Selectorthon, which takes place in July. Jurie Schoeman, BSG’s CEO, shares, “The relationships that BSG has built with a number of leading universities are critically important to our talent strategy. We believe that we have a responsibility to add value by playing a role on university advisory boards and proactively engaging with students through the academic year. For us it isn’t just about recruiting, it is about providing business context so that university degrees stay highly relevant to the market needs, as well as enabling students to make informed choices for their career direction. 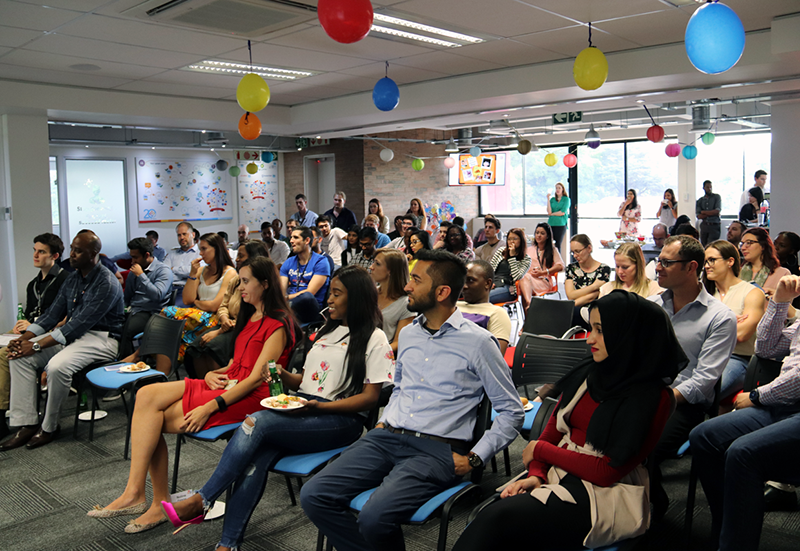 BSG’s believes deeply in the power of education and our own GDP is an example of our belief that creating a culture of continuous learning is vital, not only for BSG itself, but importantly for our clients and for South Africa”. If you would like to find out more about our Graduate Development Programme visit our Graduate Recruitment page.